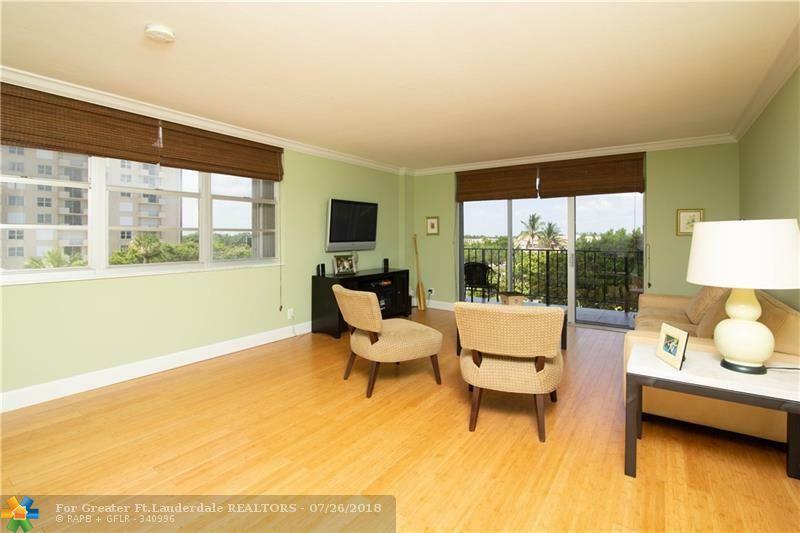 LUXURY LIVING AT ITS BEST IN THIS NICELY UPDATED CORNER UNIT, 2 BEDROOMS AND 2 BATHS, OCEANFRONT BUILDING! 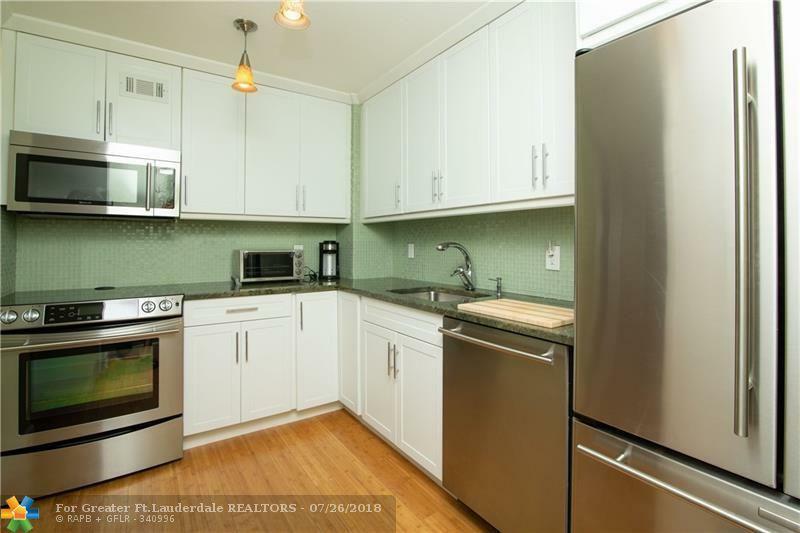 !THE CONDO HAS BEEN COMPLETELY REMODELED, ALL WHITE CABINETS, STAINLESS STEEL APPLIANCES, GRANITE COUNTERS. 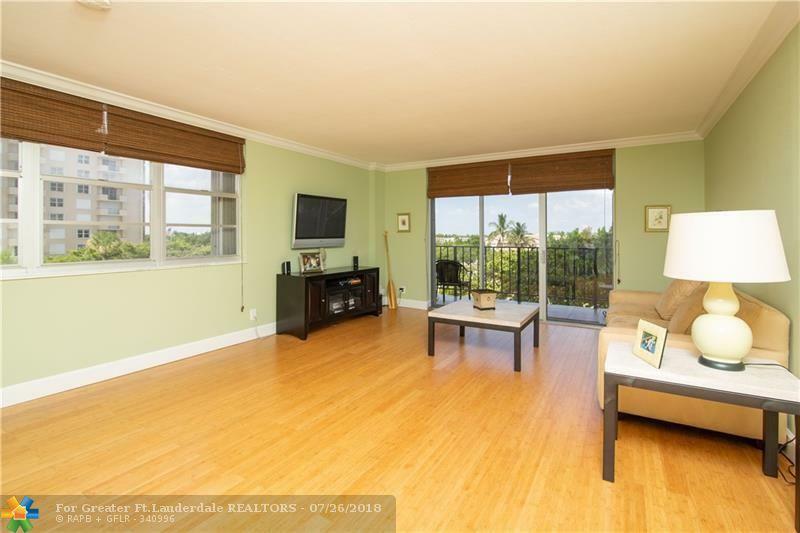 BAMBOO FLOORING THROUGH-OUT, MARBLE IN THE BATHROOMS, CROWN MOLDING, AND LARGE WALK-IN CLOSET IN THE MASTER. 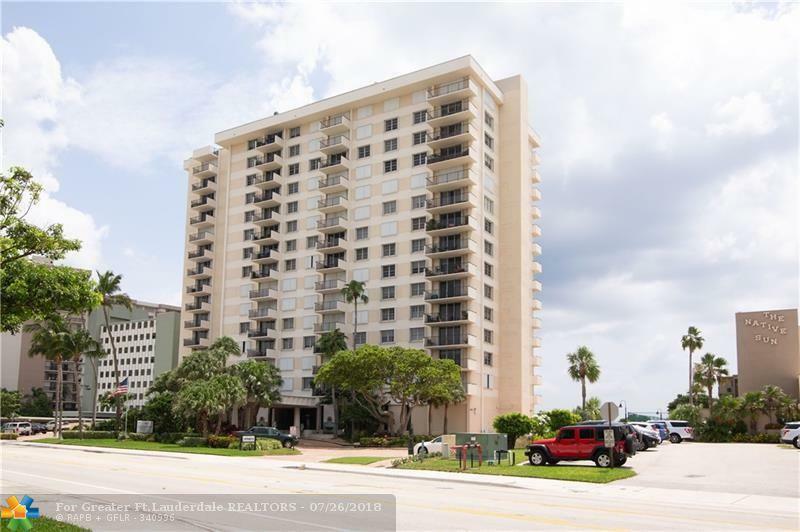 THE BUILDING FEATURES FITNESS CENTER, LIBRARY, RECREATION ROOM, HEATED POOL AND BEACH ACCESS. PETS ARE WELCOME, BALCONY HAS CITY VIEWS. WALKING DISTANCE TO SHOPS, AND RESTAURANTS!! !